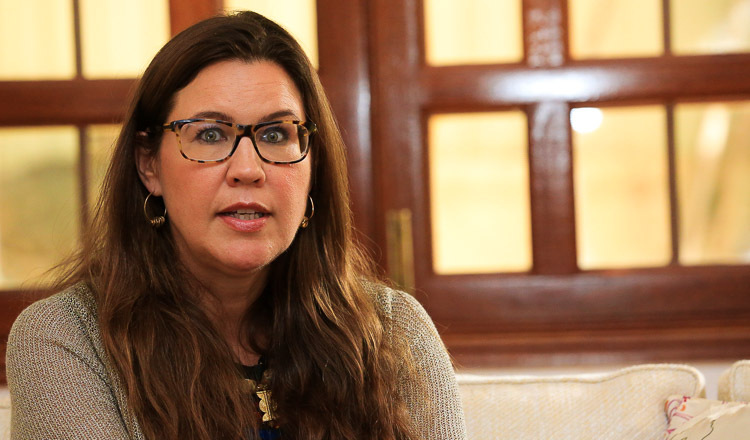 A French diplomat has expressed concerns over the dissolution of the CNRP and urged the government to promote a culture of dialogue. 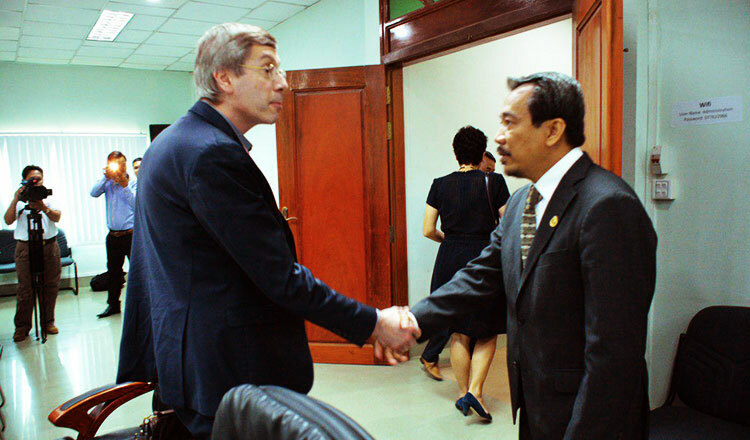 François Croquette, French ambassador in charge of Human Rights for the Ministry of Foreign Affairs, met with Keo Remy, president of the Cambodian Human Rights Committee, to discuss the current political situation. Mr Remy said Mr Croquette repeatedly disagreed with the dissolution of the opposition party through the meeting. Mr Remy argued that any political party that received orders from a foreign power isn’t acceptable in politics, and that it wouldn’t be any different in France or in the United States. 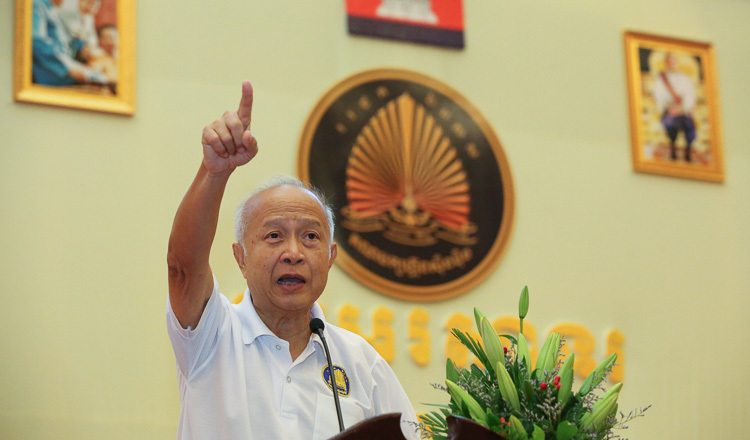 “If a party were under the influence of a foreign country, then the party will serve the interest of that country instead of that of the Khmer nation,” he said. Mr Remy used the example of President Donald Trump in the United States, with his government under investigation for its ties with Russia. Political analyst Meas Ny said he has yet to see any actions from the international community, with countries simply issuing statements. “If France is voicing its concern, it might re-summon signatory countries of the 1991 Paris Peace Accords, since it was the summit’s chairman,” Mr Ny said. Mr Remy also told the ambassador that democracy and freedom of expression in Cambodia were not at risk. 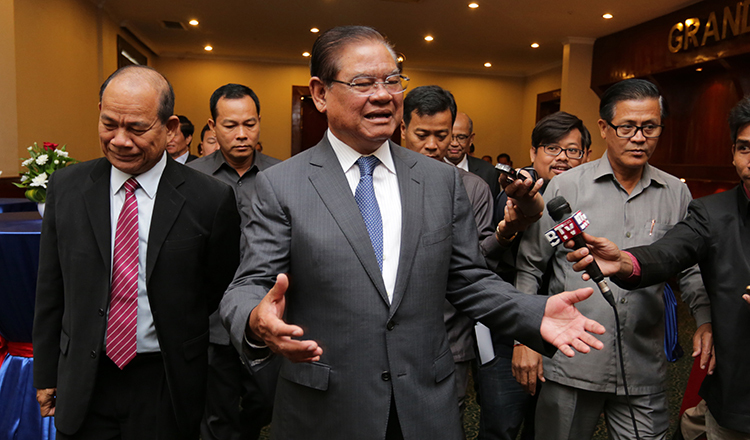 He said there were many free media in Cambodia, including newspapers, television and radio stations. “Simply with Facebook we can see people have freedom of expression,” he said. 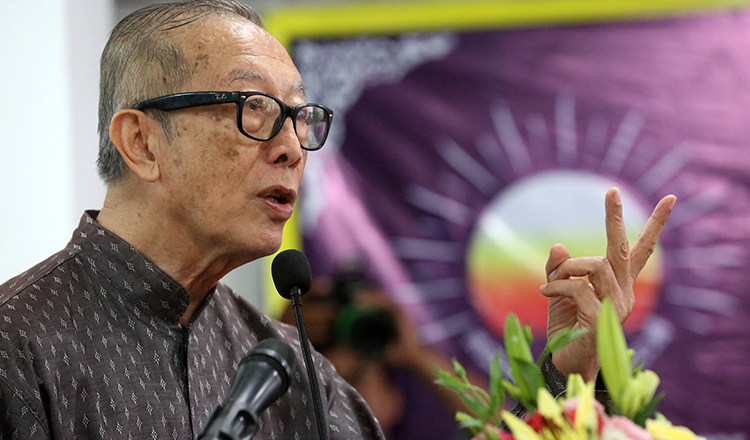 Mr Remy said that there can be no dialogue between the ruling Cambodia’s People Party and the former opposition, because the opposition itself destroyed the culture of dialogue. He said Prime Minister Hun Sen always promoted dialogue with former opposition leader Sam Rainsy, but the latter was always dishonest. The French embassy in Phnom Penh did not respond to a request for comment.